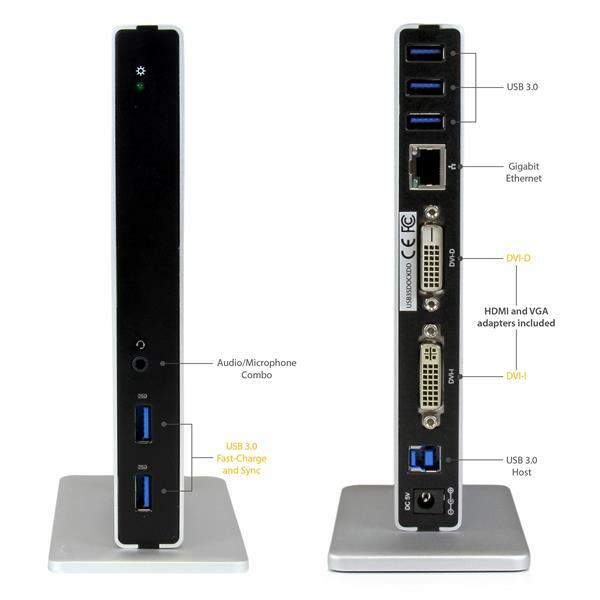 This DVI dual-monitor docking station for laptops easily connects to your USB-C™ equipped laptop (Windows only), letting you create a full-size workstation that delivers display flexibility, fast charging, and desktop convenience to your home or office workspace. It’s a vital laptop accessory for your USB Type-C™ equipped laptop, such as the Dell™ XPS™ 15, 13, or 12, as well as the Google Chromebook™. 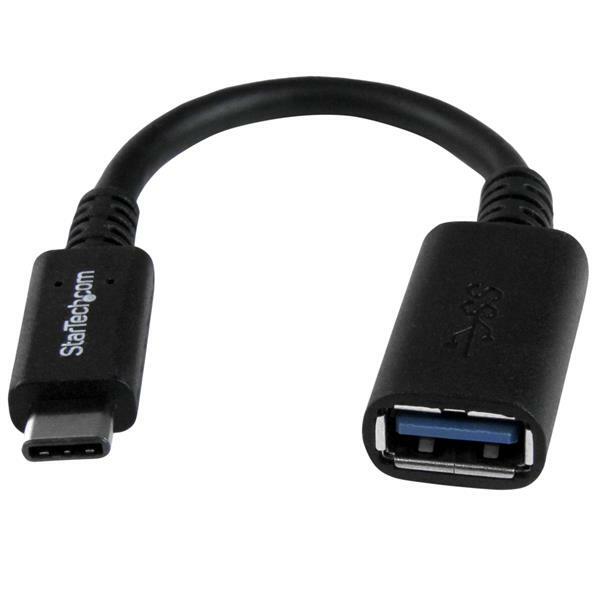 USB-C is the next generation of universal connectivity, and the connectors are small, reversible, and easy-to-use. Most new laptops feature a USB-C or Thunderbolt™ 3 USB-C port, but they often lack other vital connectivity ports. For extra display flexibility, we’ve included two DVI video adapters, so you can avoid the frustration and costs of purchasing additional products just to fit the displays you already use. With a single connection to your laptop or Ultrabook™, your required peripherals remain constantly connected. You can overcome laptop port limitations and reduce the hassle of constantly reconnecting devices (such as your wired Gigabit Ethernet connection), to create an organized and full-sized workstation with less clutter. For greater host compatibility, you can also use the docking station with laptops that feature the more traditional USB 3.0 (USB-A) port, making it perfect for organizations that have a mix of different laptop makes and models. With the included cable and USB-C adapter, you can connect the dock to virtually any laptop, regardless of the laptop’s host USB port type. Plus, for a clean and customized workspace you can position the docking station horizontally or vertically (tower), using the optional dock stand that’s included. 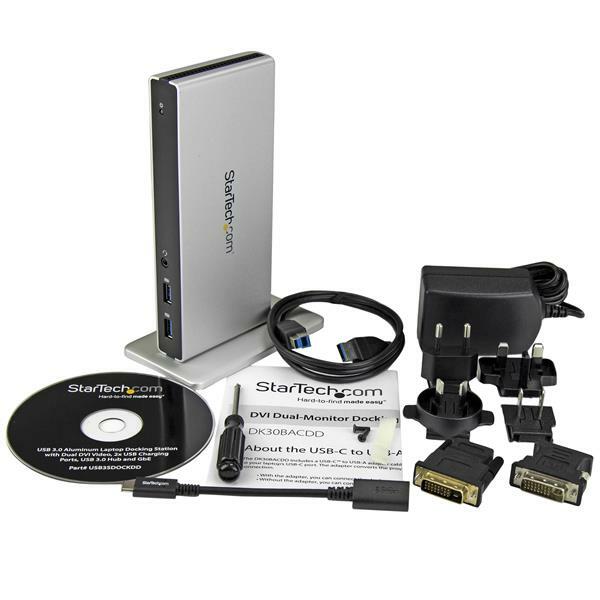 The DK30BACDD is backed by a StarTech.com 3-year warranty and free lifetime technical support. 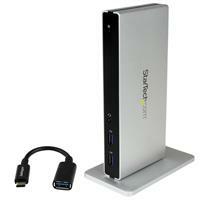 Note HDMI and VGA adapters are included. 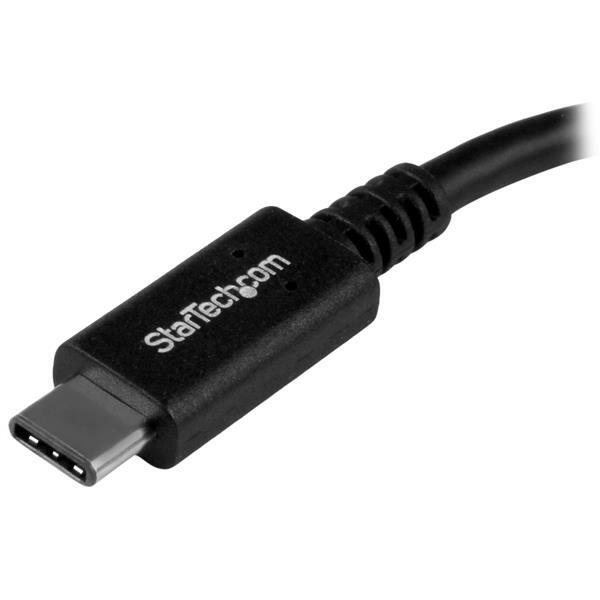 The VGA adapter can only be used on the DVI-I (29-pin) port. 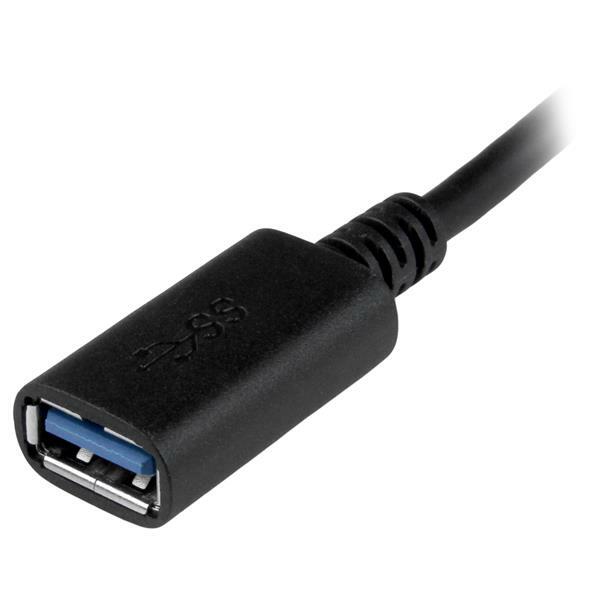 The DVI-I connector supports DVI-I signaling (digital and analog). System and Cable Requirements A host laptop with an available USB-C port.